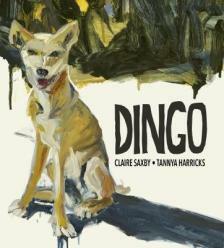 Claire Saxby is an Australian author of fiction, non fiction and poetry for children. She is a prolific writer, with nearly 40 books in print and more in production. 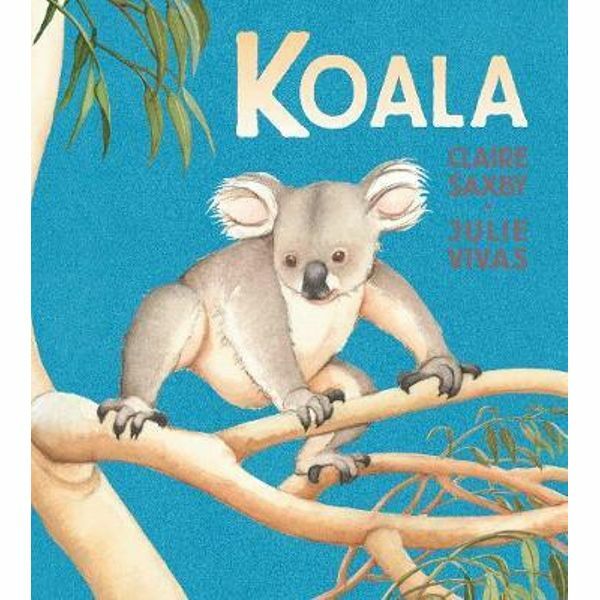 Over the past 15 years she has been published in Australia and internationally, sharing stories that celebrate animals, family and the ANZACS, to name a few. We spoke to Claire about what inspires her as a writer, and asked what advice she would give to emerging creators. A. I was a podiatrist! About as far from writing for children as could be imagined. But the connection was story. The population I worked with were predominantly post-WW2 first generation migrants from Europe, who had settled in new city-edge suburbs. They had so many stories to tell. I found it fascinating to learn about their experiences. A. I love to share my stories and being published means that my stories can travel beyond my reach. It's great to hear how far my stories have travelled and the reaction readers have to the books. I love when readers let me know that they have loved something I've written. A. Oh, if I knew that, how much easier would it be to write! There's an element of magic in every story that is greater than the individual parts. For every published story, I have at least ten more that will never be finished or 'quite right'. 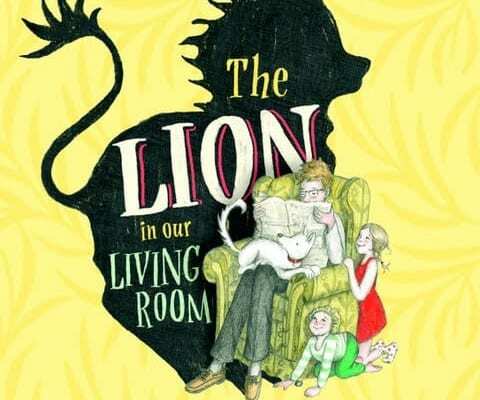 I write mostly picture books and there's a special magic in the connection between words and illustrations that is impossible to quantify and if done well is almost invisible. That is, it becomes impossible to see where the words end and the illustrations begin. That's where an editor shines, when they match author and illustrator and curate their connection. A. The fundamental advice may seem cliched but it is true: Read, read, read. Write, write, write (draw/paint/illustrate). This way someone new to this world can experience the breadth of story available and build their confidence and develop their own unique voice/style. A. I've just had a breakthrough in a story that has been stalled so I'm redrafting that. It's something that happens with every project - a point where I'm sure I'm not going to be able to move forward. 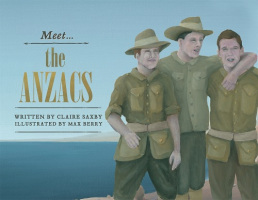 Talking about that would be premature, but I have a new picture book due out in early 2019 called 'The Anzac Billy', a story of a young boy missing his soldier dad. Looking for some great writing to inspire your work? 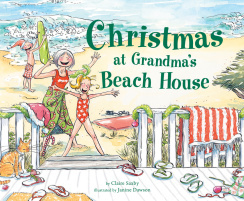 Visit Claire Saxby's Website, or look for her many books in stores or at your local library.